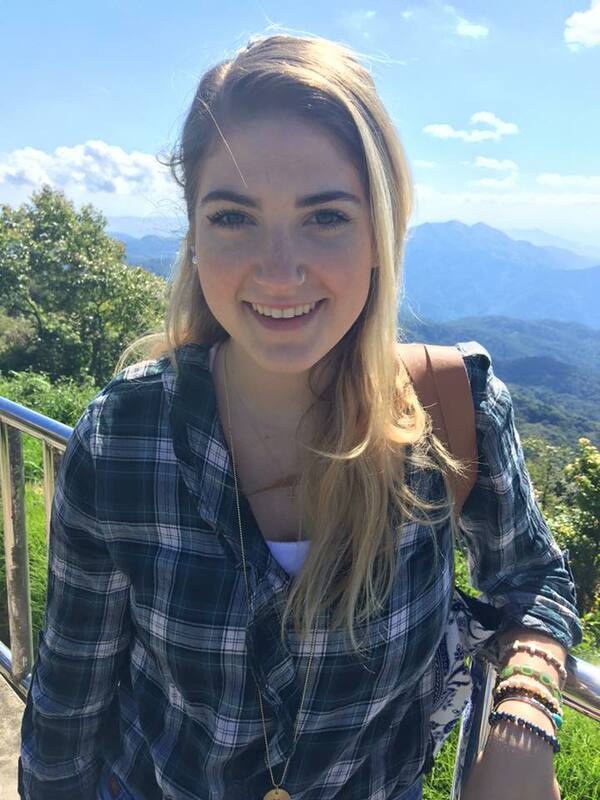 Sophomore social work major Sydney Holofcener’s article, “Never Alone: Why I Want To Be a Social Worker,” and music video were recently published in the national “New Social Worker” magazine. Holofcener hopes to get her Masters in mental health after completing her Bachelor’s in social work and eventually become an adolescent therapist with a focus on treating those with behavioral and mood disorders. She said the Social Work Department at Belmont has made her confident in understanding God has created her to serve others, and her professors encourage her to walk toward the things that set her heart on fire and feel deeply for others.